Robert Fludd was one of the last true 'Renaissance men' who took all learning as their preserve and tried to encompass the whole of human knowledge. His voluminous writings were devoted to defending the philosophy of the alchemists and Rosicrucians, and applying their doctrines to a vast description of man and the universe. Expounding the ideas of cosmic harmony, the multiple levels of existence and the correlations between them, Fludd summarizes esoteric teachings common to all ages and peoples. Fludd had a genius for expressing his philosophy and cosmology in graphic form, and his works were copiously illustrated by some of the best engravers of his day. 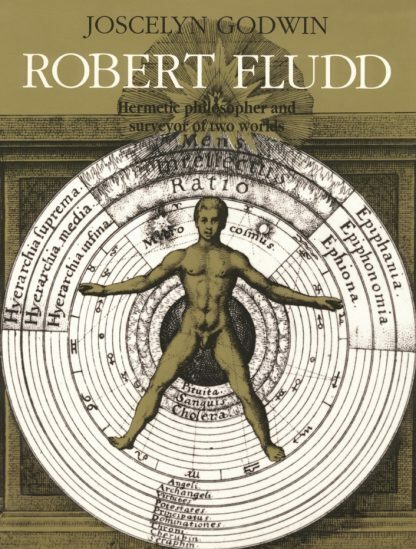 All of Fludd's important plates are collected here for the first time, annotated and explained, together with an introduction to his life and thought.